The Business Model Canvas is one of the most important entrepreneurial tools and a basic thing for every business. Do you know about it? In the BMC Workshop, attendees familiarize themselves with the basic things of the ‘’canvas’’, while also learning the best way to fill it. 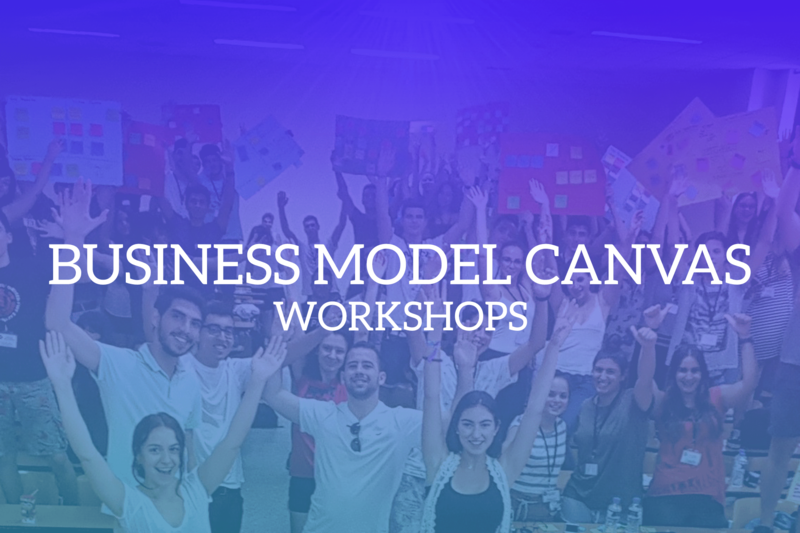 The most essential part though is the practical one, as attendees have the opportunity to make their own BMC about a well-known business, applying the theoretical knowledge and better understanding the function of this specific entrepreneurial tool.